MWC has started, and so, a lot of much-awaited smartphones will be seen launching officially in few days. Sony is a company that launched several beautiful looking devices in past couple of years, but it is still finding a place among the tech giants like Samsung, Apple, Huawei, etc. Yesterday, some images of Sony Xperia X Premium leaked out that is the one among the Sony Xperia 2017 phones. Today, Evan Blass has revealed the press renders of every high-end Xperia Smartphone launching this MWC, and this surely gives us the idea how the phones will look like and what are the changes in the design. In total, four smartphones are shown in the images that he posted on Twitter and talking about the first two devices, these are going to be the successors of Xperia XA and could be named XA2 Ultra & XA2. 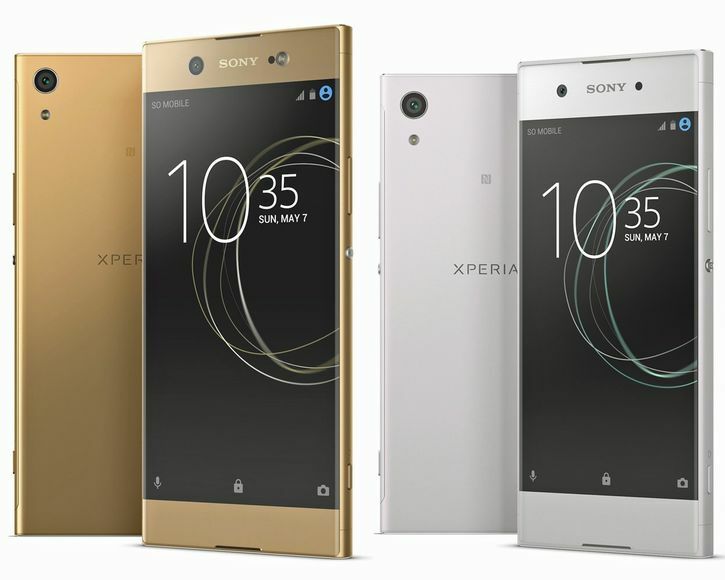 The phones follow the typical Sony’s design language with large bezels on top and bottom. The first two phones don’t carry a fingerprint scanner, and this could be a drawback as it is the time when even the cheapest smartphone carries a fingerprint scanner. We can see a slightly new UI with a new Clock design and wallpaper. There are dual front-firing speakers just like all the previous Sony phones and also similar to some of the best pc speakers under 100. 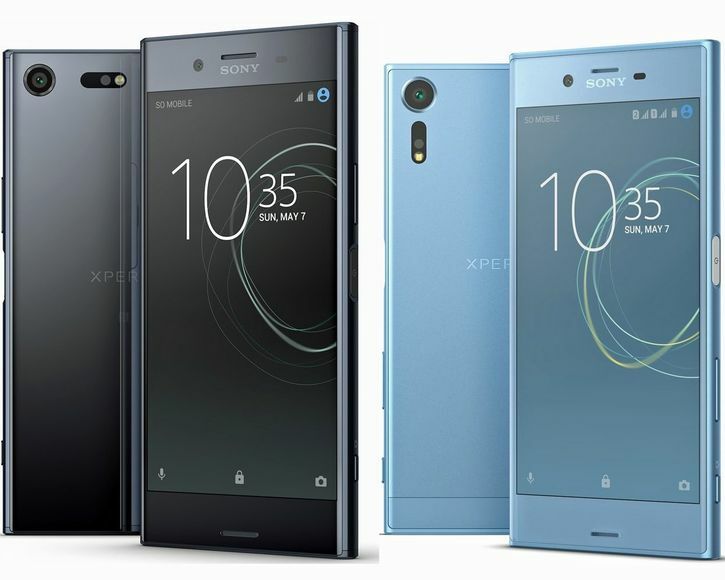 Now, coming to the next two phones, the first one is the Sony’s High-End Premium smartphone of this year, the Sony Xperia XZ premium. We can see the same look as the yesterday’s leaked image revealed. The LED flash is moved beside the camera, and it seems the camera is having the laser assisted Autofocus. It has a beautiful Chrome Mirror finish & some sources have also revealed that the camera has Motion Eye, incredible low-light performance, and anti-distortion feature. The fourth image could be of the slightly low-end variant of XZ Premium ( XZs Maybe), and it has the same design except the fact that the LED flash along with some other sensors is now moved to the bottom of the rear camera lens. Do you like the upcoming Sony Xperia 2017 devices? Do let us know your views about these phones in the comments section.